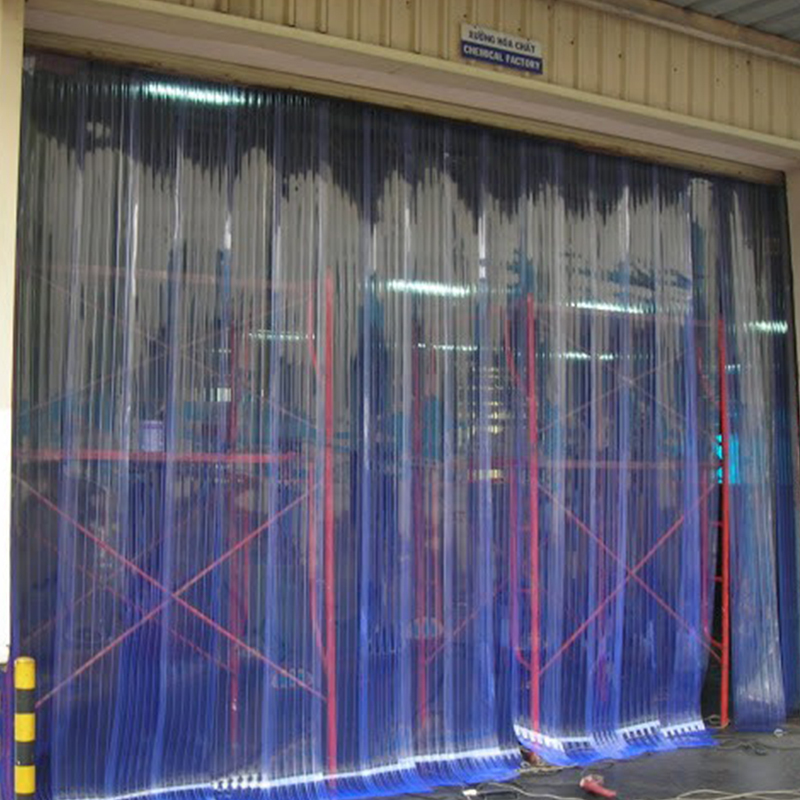 Insect Control PVC are ideal for facilities with several strip doors or in general are a great way to keep an in-house stock of material. 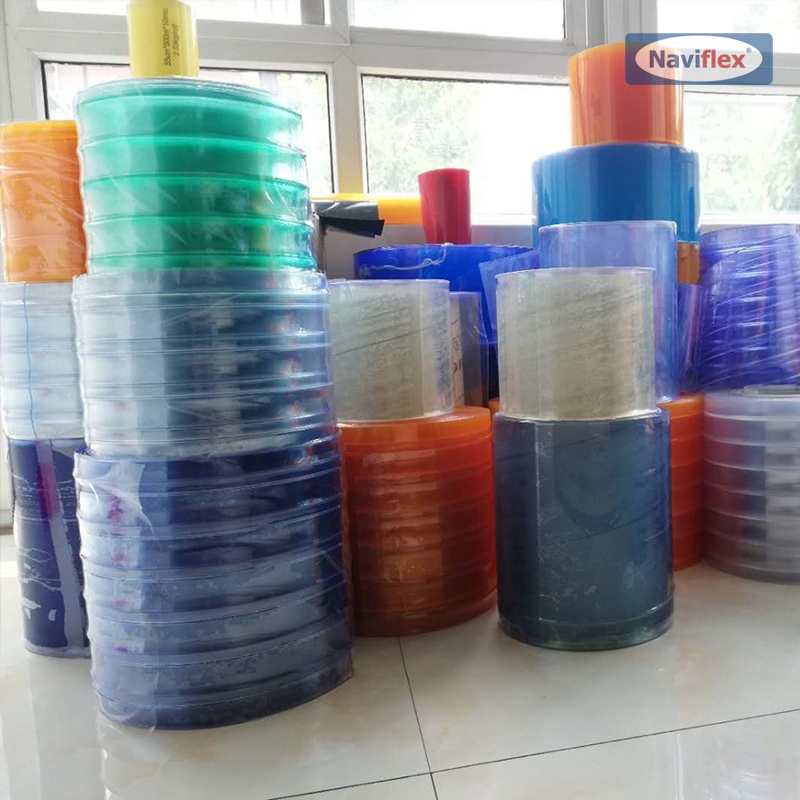 Insect Control PVC – help deter those unwanted Insects in your facility with Naviflex Insect Control PVC material. 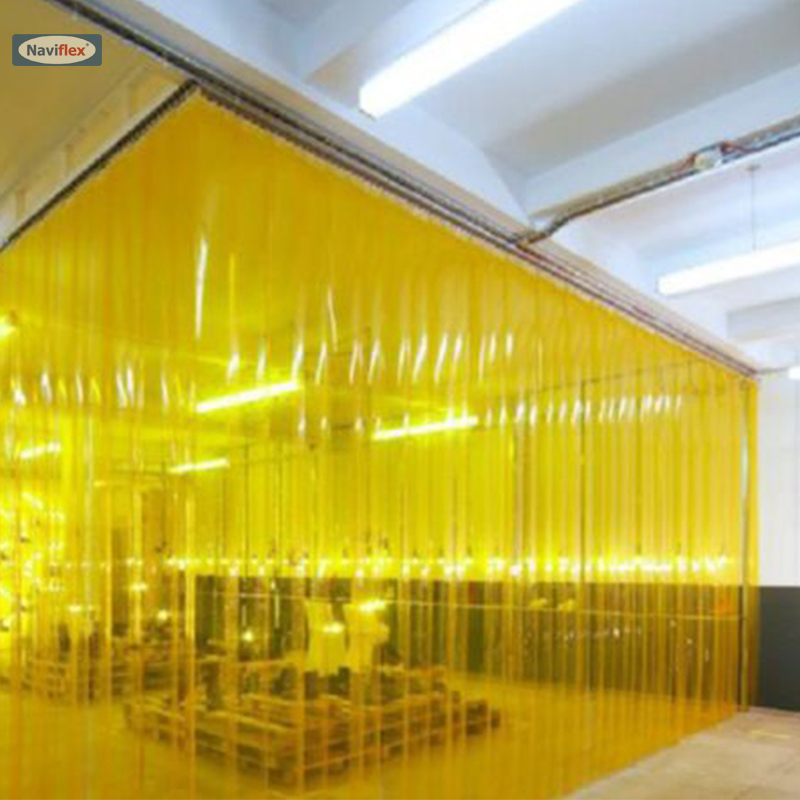 The bright yellow color of our Insect Control material helps to block the attraction from interior light sources that insects are drawn to. 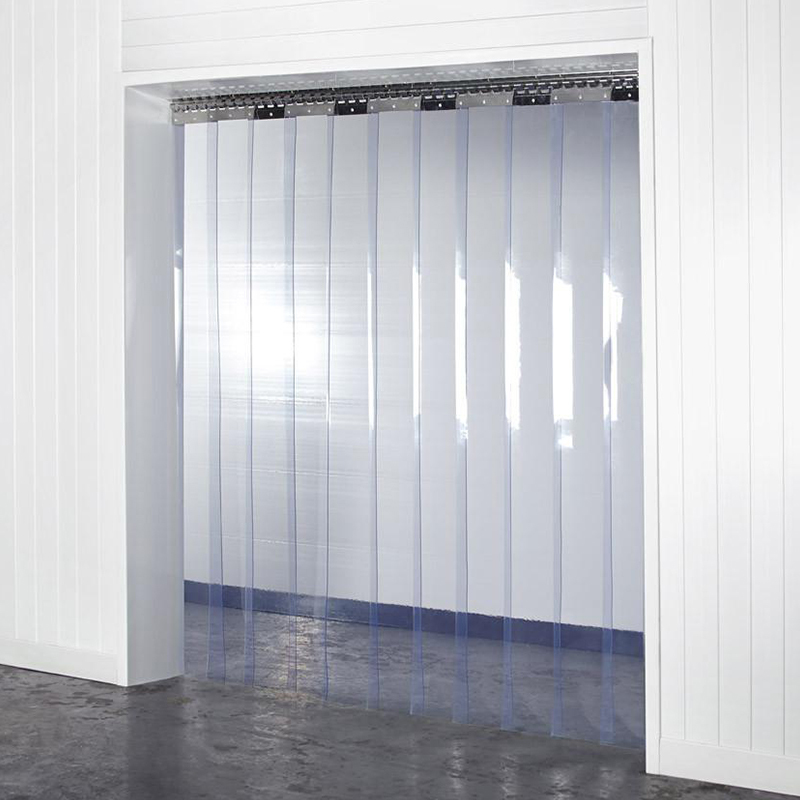 The Insect Control Bulk Rolls are available in a variety of variations including different strip styles, widths, thicknesses and roll length. 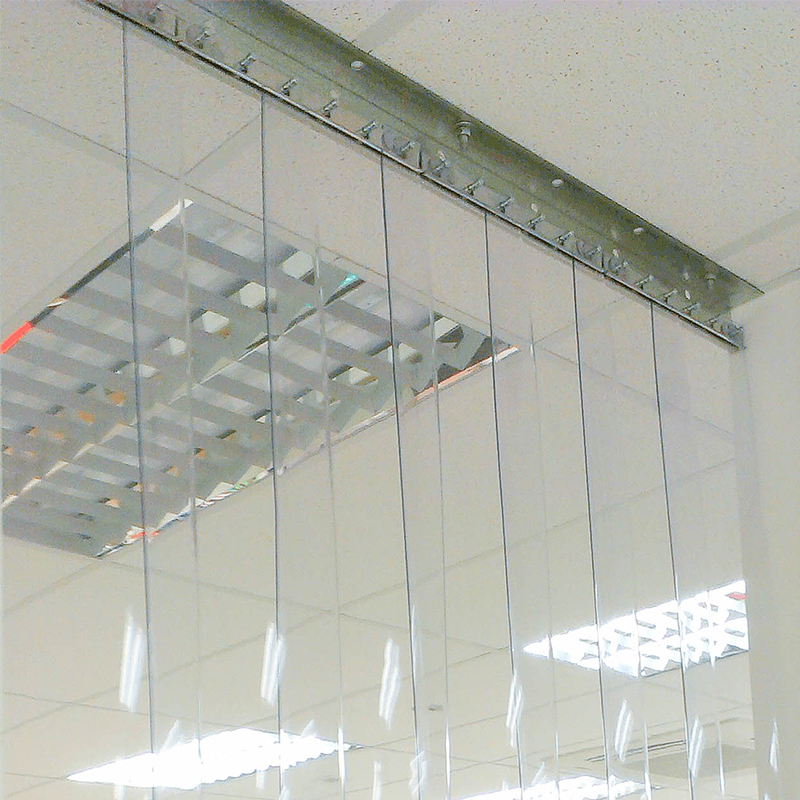 The company commits to provide customers the best quality of service. 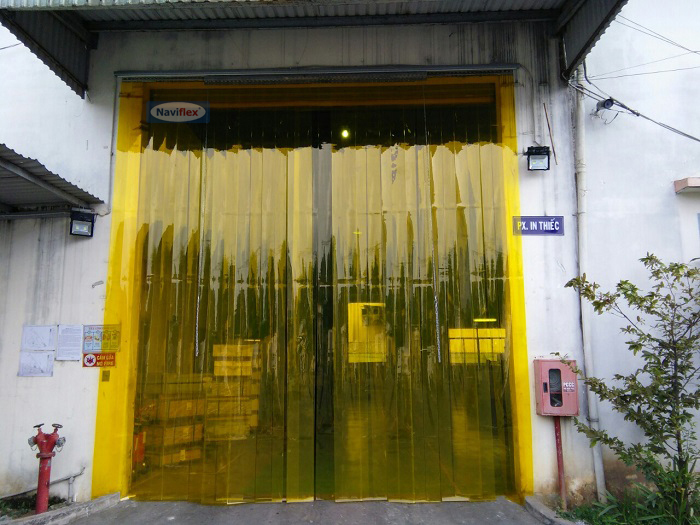 In addition, our mission is to bring customers peace of mind during the workshop operation, Sai Gon Nam Phat provides repair services, if the customer has a request.